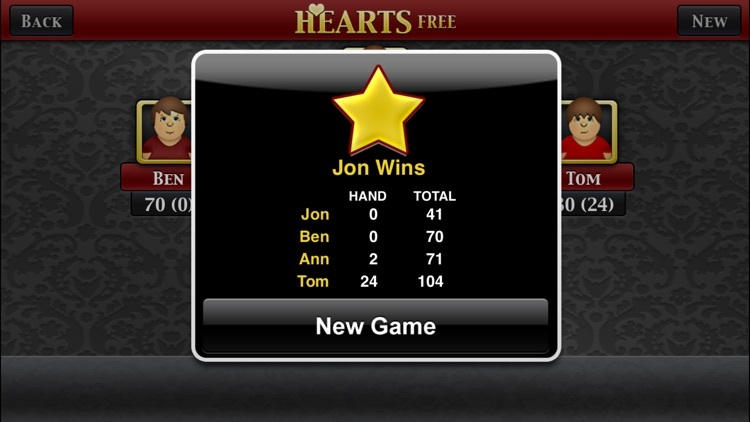 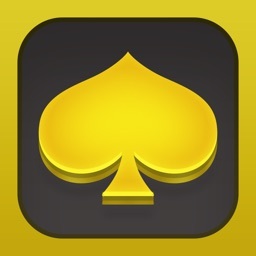 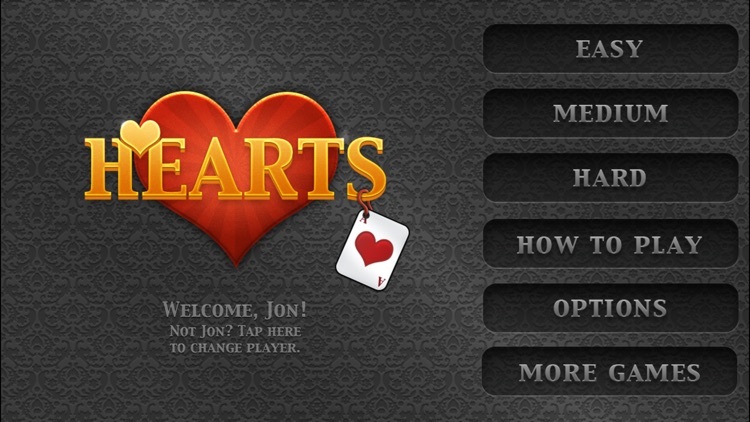 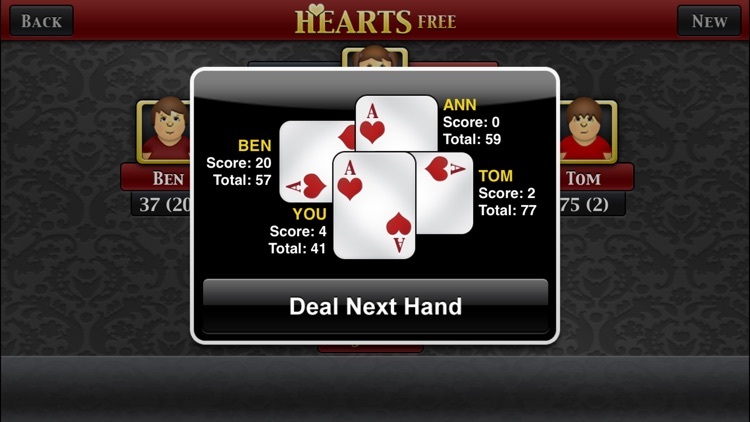 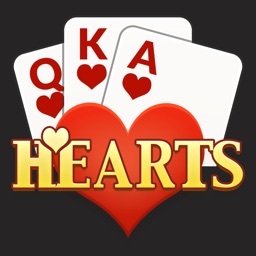 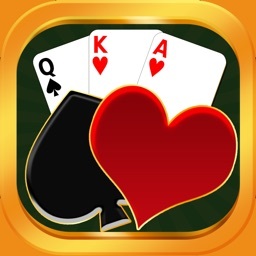 The classic card game Hearts is now available on your iPhone or iPod Touch. 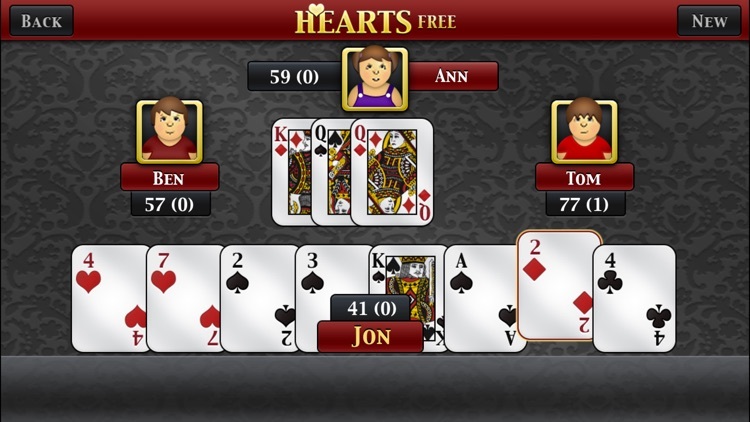 With rich graphics and smooth animations, Hearts Free is the premier Hearts app on the app store - and best of all, it's free. 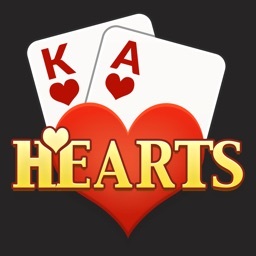 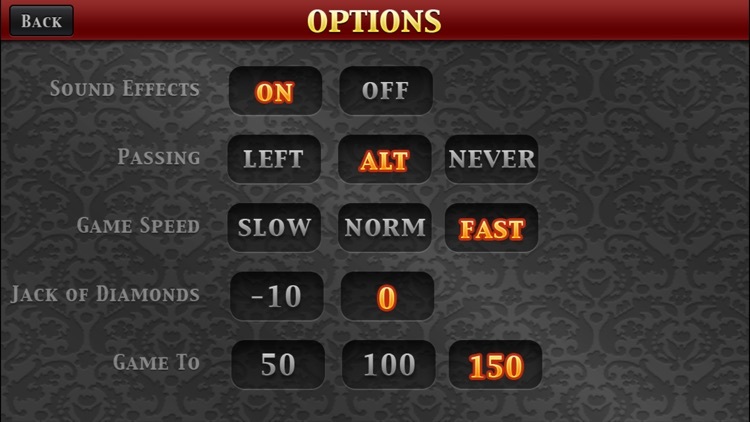 If you've been waiting for a killer Hearts game for your iPhone or iPod Touch, this is it. Download Hearts Free today!